Sony has put an admirably classy finish on the standard thin-and-light formula with the Vaio Y, but if its complexion doesn’t make you swoon, it doesn’t offer too many other incentives to reach for the Vaio brand name. 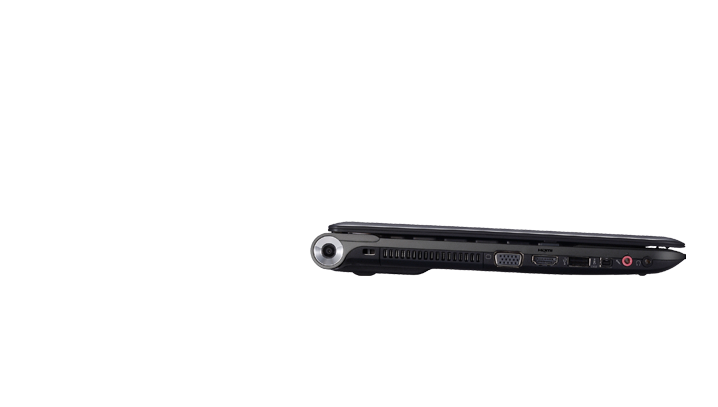 Asus’ UL30a offers a lower price, thinner form factor and better battery life, while Lenovo’s (Intel-powered) ThinkPad Edge is lighter, offers superior performance, and also runs longer. The Sony VAIO Y performed very well in our tests with the older Pentium-based model, with the latest generation including Intel Core i3 and i5 ULV processors. 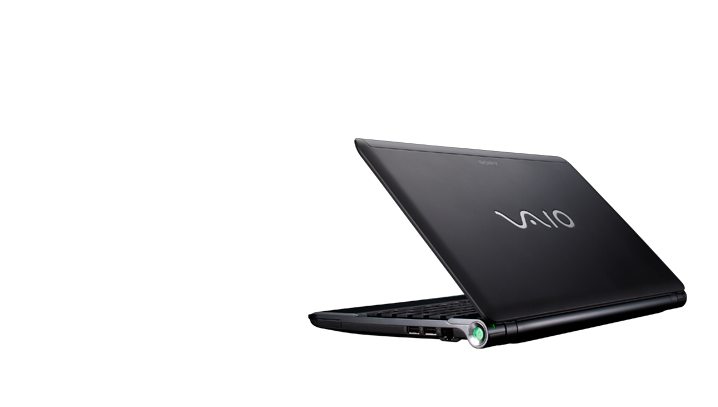 The VAIO Y also offers optional ATI Radeon 4550 dedicated graphics for people interested in mild gaming on the go. 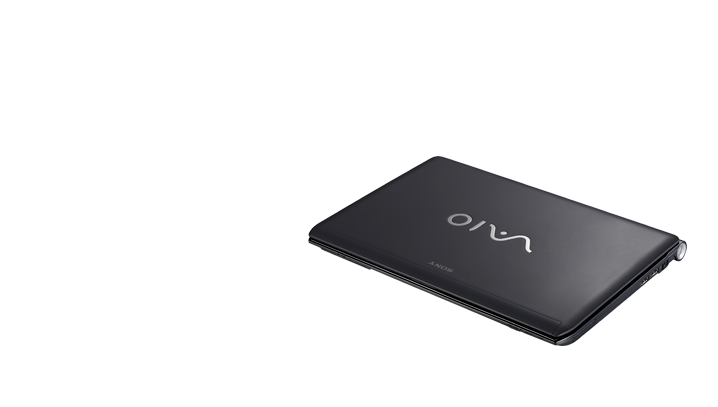 Compared to its bigger brother, the VAIO Z, the Y is toned-down without as many features or artistic design elements, but it still offers great build quality and very good looks. Battery life is good with the 6-cell battery; it got almost 6 hours in our lab, with an estimated 9 hours with an optional extended battery. If you're in the market for a stylish CULV-powered notebook priced under $800, the VAIO Y is a great choice and offers plenty of options to satisfy most buyers. Anyone who wants an affordable and portable laptop should look into the Sony VAIO Y11M1E/S. It's attractive, good to use, excellent value and offers incredible battery life, which just goes to prove Sony can make portable laptops for any budget. Styled to turn heads, the Y series is a decent laptop with good battery life and great ergonomics. The combination of light weight, good-sized screen and especially a comfortable keyboard all work well. It's powerful enough to handle itself. There's nothing wrong with it exactly, apart from the lack of a DVD drive, say, but nothing to blow your socks off. 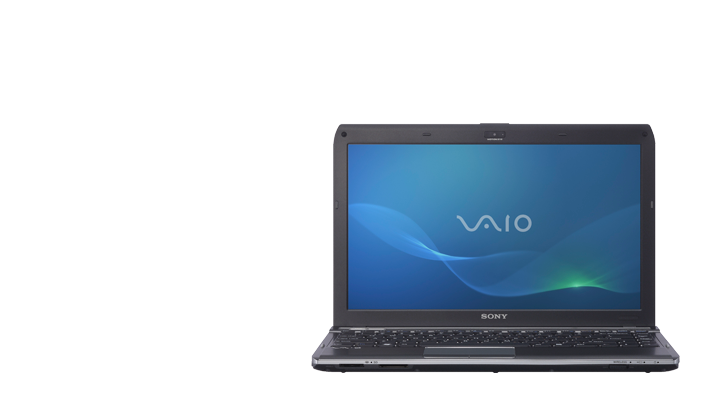 The 13.3-inch Sony Vaio Y-series VPCY11M1E/S is the thinner, lighter brother of the Vaio S-series laptops. The Sony Vaio VPCY11M1E/S isn't thin, light or powerful enough to win our hearts, but it is comfortable to use, and its funky bundled software allows you to share media between the laptop and other devices, such as a PlayStation 3 or television.